Advertising veteran Gabriela Alcántara-Díaz has launched G ADMarketing Communications, a strategic marketing consultancy firm that specializes in aligning brands with today’s evolved Hispanic consumer. The company provides strategic guidance to a new wave of marketers focusing on engaging and catering to the needs of the affluent and middle-class Hispanic market segments. The driving force behind G ADMarketing’s vision is to successfully collaborate with clients in interpreting insights to build meaningful consumer brand relationships through compelling brand positioning. 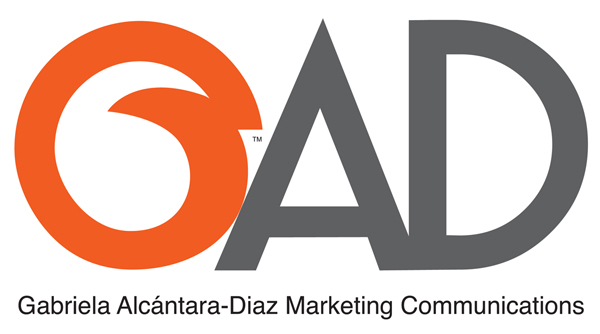 Alcántara-Díaz’ primary focus is cultivating client strategic relationships at the executive level by leveraging over 20 years of distinguished branding communications expertise in the CPG/food retailer, health care, tourism and telecommunications industries. According to The New Reality – Dreams Deferred, Futures Company, Multicultural Study 2010, today’s economic situation is shifting behavior among Hispanic consumers, including the middle-class. “For these ethnic consumers, achieving the American dream will continue, but today they are re-thinking priorities and expenditures,” noted Alcántara-Díaz. A mixed picture of Young Hispanics in the U.S.